Home » Action » What The Box? You’ll never look at a Box the same way again after playing this game! 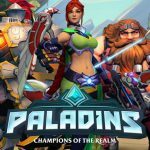 Online Multiplayer Shooter for up to 10 players! 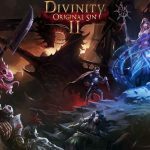 6 different game modes for different playstyles. Random environment box placement for extra replayability. Room customization, tweak settings to change the game! A box cutter for up-close and personal box battles! Box shooting mini-game to play while waiting for other players to join. Original soundtrack by Thiago Adamo. 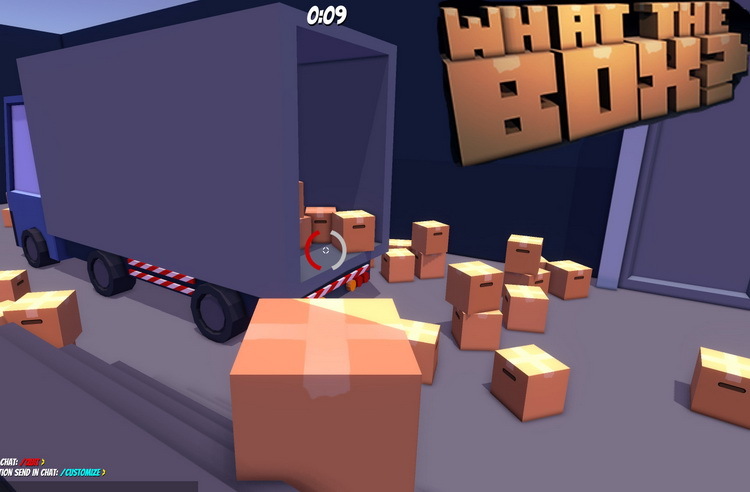 What The Box is a fun multiplayer game that is heavily based on your ability to blend into other boxes around you. This game offers hours of fun among friends and solo play online, this game also have a very interesting custom variables mode that allow you to change all the aspects of the game from bullet time from hell to Speedy Gonzales. Levels are really fun to play on, map rotation is nice feature within the game modes so you don't get bored of the same level over and over again. What The Box? is a wonderful unconventional shooter, you can have fun with friends or randoms, it is definitely worth a try even if shooters aren't your style.